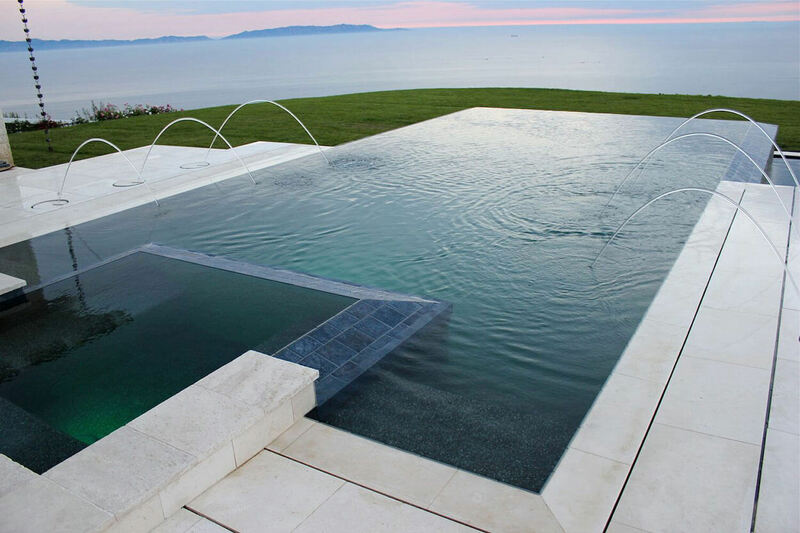 Infinity pools have become one of the more popular styles of swimming pools over the years, and for good reason. They turn the average backyard pool into a modern and mysterious art form. An infinity edge pool (also called negative edge, endless pool, zero edge, disappearing edge or vanishing edge), gives your pool the affect of extending into the never ending horizon. There’s a reason that, high end resorts all over the world, use this style of pool. An Infinity pool will transform your backyard into an exotic home resort, that your family will love, and will make your neighbors jealous. 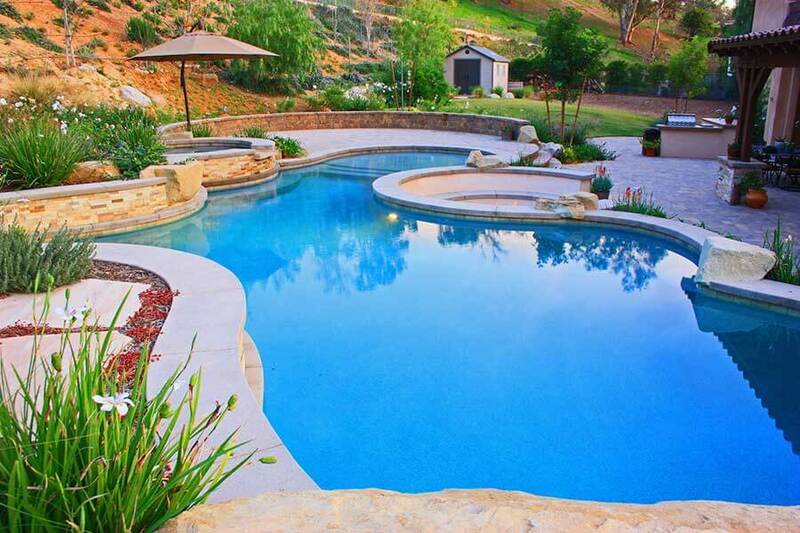 Inground pools are more than just a swimming pool, their a lifestyle. They transform the average and boring backyard landscape, into a luxurious and exotic home resort. These aren’t the typical prefabricated fiberglass or vinyl liner pool kits you can pick up at any shop. 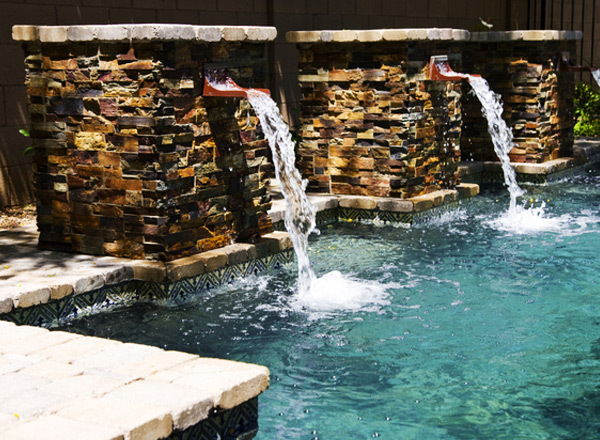 We custom design your in-ground pool using shotcrete, which allows us to freeform to any shape or size you can think of. Before, salt water pools were more of a luxurious feature that only the most expensive pools had. Nowadays, salt-water has become an affordable, mainstream method of water treatment for inground swimming pools. More people prefer the the natural soft water feel, that saltwater provides. Which means more enjoyable days of fun in the sun for you and your family. Since salt-water utilizes a chlorine generator, you won’t have to purchase expensive chemicals constantly. That means more money in your pocket, for BBQ supplies and pool toys.